Young Thug aka Jeffery drops off "Elton" with Wyclef Jean. Young Thug's birthday has came and gone, and there's no sign of his JEFFERY mixtape just yet. Thugger seemed committed to dropping the mixtape on August 16th, while Lyor Cohen has been eyeing and promoting August 26th as the release date. Let's hope the latter sticks and we don't have any more delays. 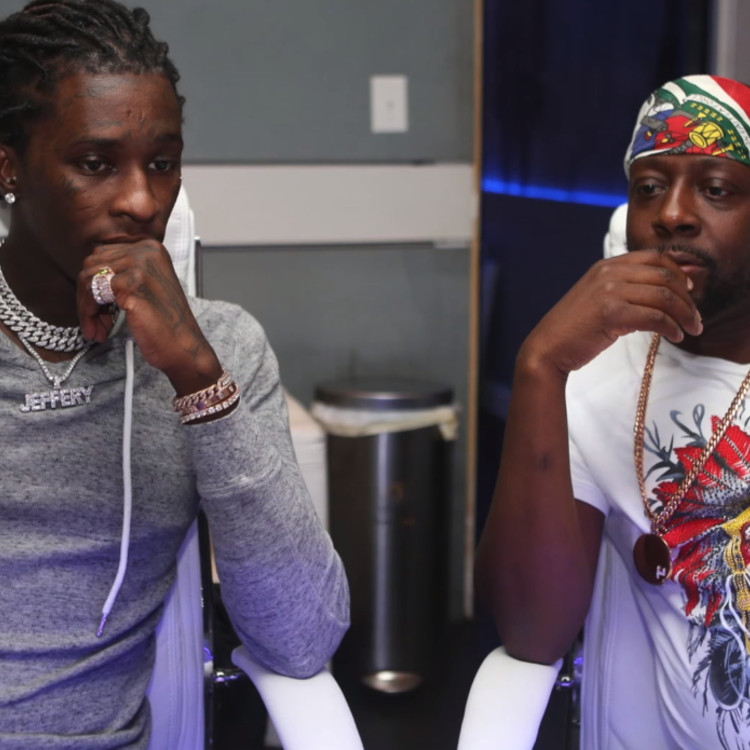 To make up for the push back though, Thugger has dropped off a collaboration with a pretty unexpected artist, Wyclef Jean. He teased the record on Instagram a couple days ago, and today the full song has arrived via 300. It's got eccentric, reggae-esque production from Wheezy and Cassius Jay (who was the focus of our new Behind the Beat). 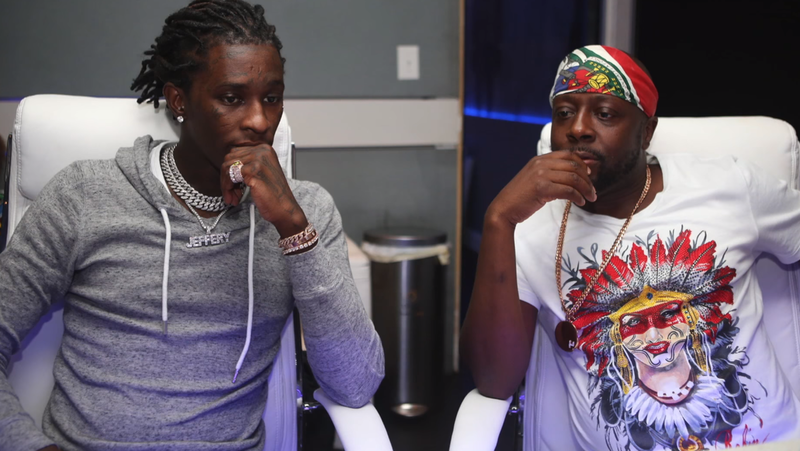 The beat seems to emulate Thugger's playful vocals, it almost feels like an extension of his voice, and even though this kind of production is to the benefit of Wyclef, Thug handles it well. What do you think of it? P.S. technically Thug is going by 'No My Name Is Jeffery' for the week. JEFFERY on the way.